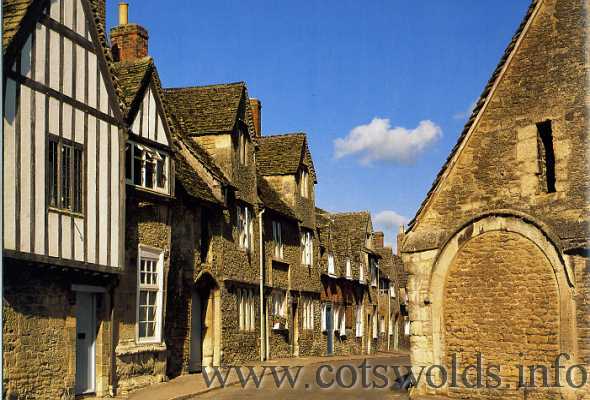 At one time Lacock was a town rather than a village and a busy town at that. It was on the main London to Bristol road until a new route through Chippenham took away the traffic. The town/village had its own market each week and the streets were full of shops. Lacock had its own butchers, bakers and grocers. Not to mention three farms, carpenters, wheelwrights, several pub and a brewery. Now just a few shops and the pubs supported by the tourist trade remain. There was a mill in Lacock and several of the houses had looms on their upper floors, all in all a prosperous little place. The family at the abbey, latterly the Talbots, then the National Trust have continued to care for the fabric of this beautiful Cotswold village. 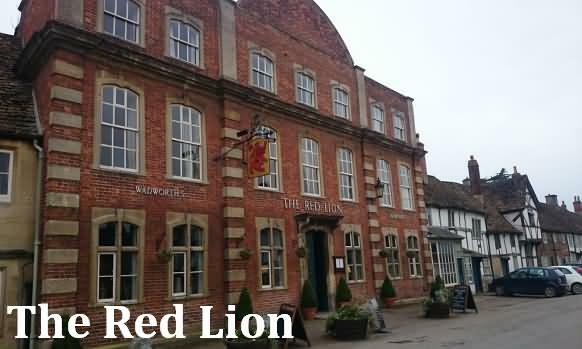 Featuring free WiFi and a restaurant, The Red Lion offers accommodations in Lacock, just 10 miles from Bath. Guests can enjoy the on-site bar. All rooms come with a flat-screen TV with satellite channels. You will find a kettle in the room. Every room includes a private bathroom equipped with a bathtub or shower. For your comfort, you will find free toiletries and a hairdryer. Bristol is 21 miles from The Red Lion, and Salisbury is 27 miles away. The nearest airport is Bristol Airport, 25 miles from The Red Lion. 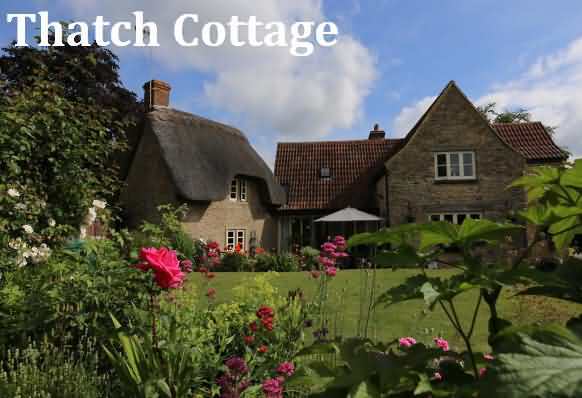 This 17th century thatched cottage is located a 15-minute walk from the National Trust village of Lacock. Free WiFi access is accessible at the property and free parking is possible on site. The picturesque city of Bath is 13 miles away, whilst Bristol Airport can be reached in less than 1 hour by car. This property also has one of the top-rated locations in Lacock! Guests are happier about it compared to other properties in the area. This property is also rated for the best value in Lacock! Guests are getting more for their money when compared to other properties in this city. 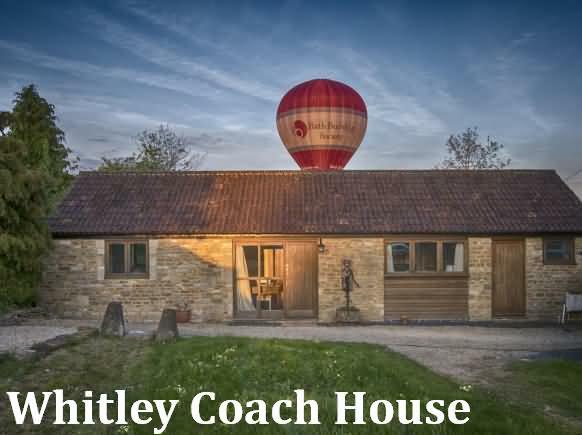 With an ideal location for exploring The Cotswolds and Wiltshire countryside, Whitley Coach House offers self-catering accommodation. Lacock is 2.2 miles from the property. Free parking is possible on site, and free Wi-Fi is accessible throughout. Whitley Coach House has 1 large bedroom with a king-size oak bed and Vi-Spring mattress. The living room has a 40-inch flat-screen TV, DVD player, and a sofa bed. The bathroom enjoys a long bath and overhead shower. The kitchen boasts an oven, a stovetop, a microwave-oven, a fridge and tea/coffee making facilities. The local pub and restaurant is highly rated, and is a 10-minute walk away. Further bars, restaurants and shops can be found a 6-minute drive away in Melksham, while Corsham is 8-minutes' drive from the property. Whitley Golf Course is a 5-minute walk from the property, and several more courses are within a radius of a few miles. The picturesque city of Bath is 10 miles away. This property also has one of the top-rated locations in Whitley! Guests are happier about it compared to other properties in the area.